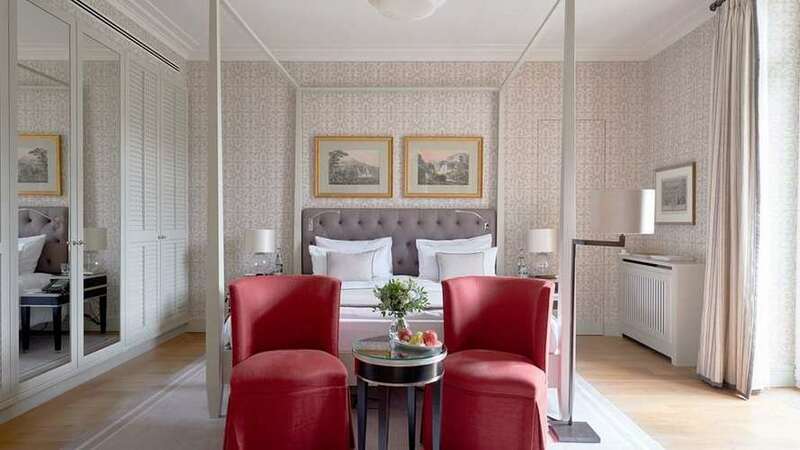 Villa Magna is ideally located in the heart of Madrid. The Salamanca District is acclaimed for shopping, trendy restaurants and world-renowned museums. It is where one retreats from the bustle of the capital and relaxes in the terraces or patios. All rooms are elegantly renovated and designed for guests who are looking for ultimate quality. Offer Details: Escape to the exclusive Villa Magna in Madrid now, and take advantage of a unique opportunity! For over 175 years, Cunard has been recognized for providing ocean travel at its finest. Cunard offers irresistible itineraries from Transatlantic Crossings, World Voyages and sailings throughout Europe, the Americas and beyond. 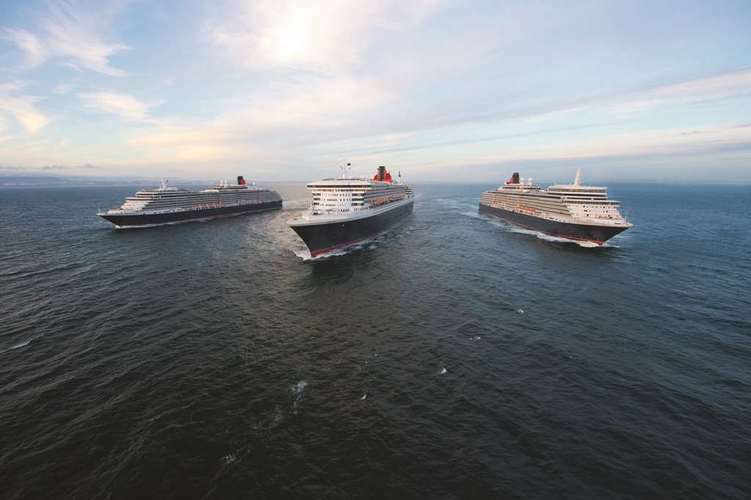 Experience true luxury on board Cunard’s world-renowned ships: flagship Queen Mary 2®, Queen Victoria®, and Queen Elizabeth®. Sit back, relax and get ready to sail beyond expectations. Awarded ‘#1 Mega-Ship Ocean Cruise Line’ by Travel + Leisure’s 2017 and 2016 World’s Best Awards and ‘Best World Cruise Itineraries’ and ‘Best Trans-Atlantic Itineraries’ by Porthole Cruise Magazine’s 2016 Readers Choice Awards. Free Double Upgrade from Inside to Balcony & 50% Reduced Deposit. Past guests receive Free Gratuities. Grill Suite guests receive Free Drinks and Free Gratuities. Book from November 29, 2018 through February 28, 2019. 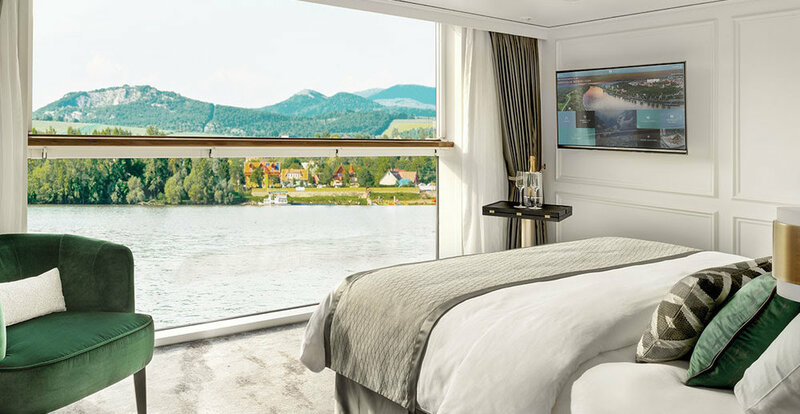 The moment you step onboard any of Uniworld's luxurious, one-of-a-kind floating boutique hotels, you’ll experience the care that went into the beautiful design. With outstanding service that comes from the heart, a choice of personalized and exclusive excursions, delicious farm-to-table cuisine, and a choice of inspiring destinations throughout world—every element is included, and is as unique and special as each guest. U by Uniworld is innovating the travel industry with a fresh approach to river cruising. The sleek ships give you access to the heart of the city, local food, lively onboard atmosphere, and immersive activities. The best luxury river cruise line just got even better. Uniworld's Best Offer is back by popular demand, with savings of up to 30% on select 2019 voyages. You won’t want to miss this.